If you have been following the Samsung S10 leaks you probably know by now that the phone has multiple variants. Right now it is believed that there will be three variants of the phone. A base Model S10, S10+, and an S10 Lite. In the previous month, the internet has been swamped with leaks and rumors regarding the new smartphone. However, some of the rumors and leaks have started to show a pattern and we can actually confirm some key aspects of the upcoming S10 phones. 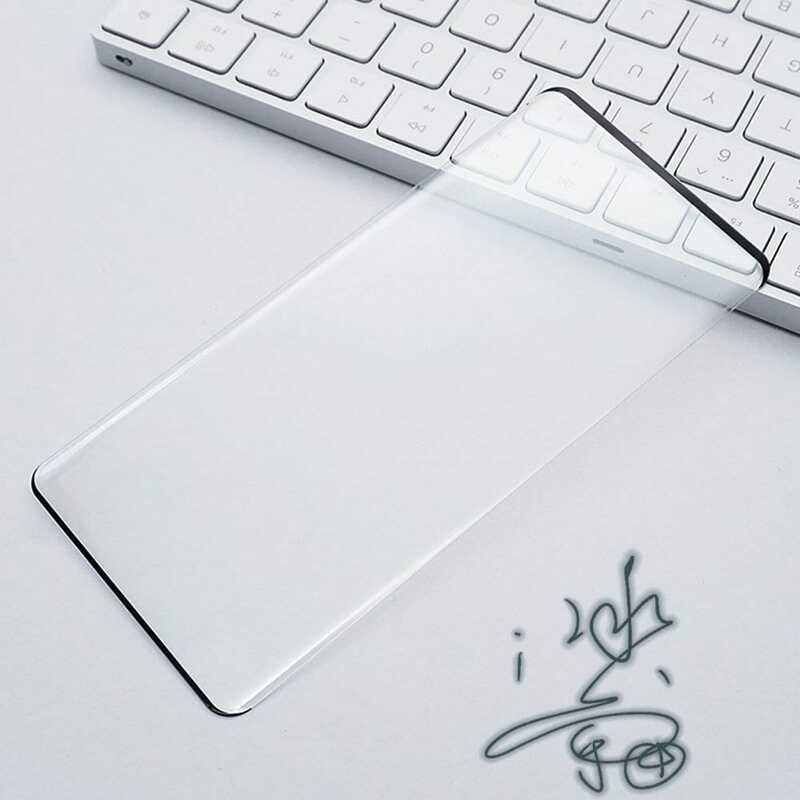 Today, Samsung Galaxy S10 Back Cover leaked online, let us see what we can derive from the leak. To give you a bit of context from previous leaks and rumors, it is speculated that the base S10 model will feature a dual-camera setup on the back, the S10+ will feature a tri-camera setup and the Lite version would have a single camera lens on the back. The recently leaked picture which can be seen below shows a Samsung Galaxy S10 Back Cover alongside what is believed to be a Samsung S10 render. This leak is in harmony with what was rumored earlier. 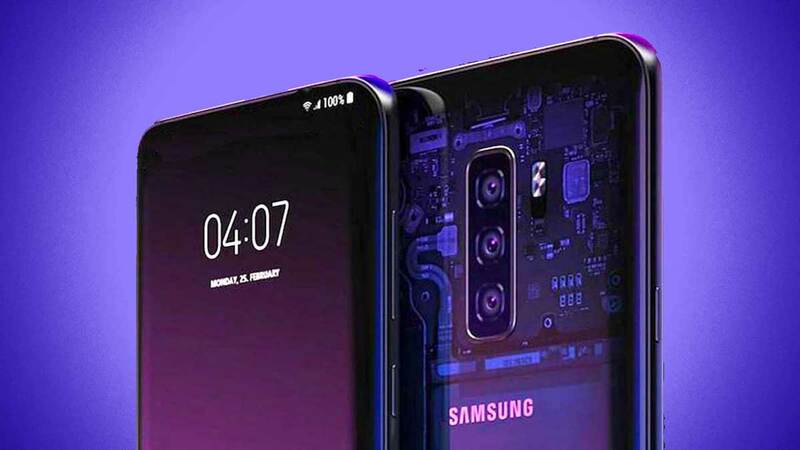 The S10 would feature 2 cameras on the back and so does the image above shows. The confusion now lies in whether the S10+ model will feature three or four cameras in the back. There has been no significant leak to confirm either of the claims. Some do claim that Samsung might take the four camera route with S10+ but I don’t personally see the need for it. As we have seen time and time again, especially with the Pixel phones, even a single well implemented camera lens can beat multiple camera setups on smartphones. Take the Pixel 3, for example, the phone features only a single camera module yet throws many of the dual camera smartphones right out the window. If there is one thing Google has shown is that what happens after a picture is taken through a smartphone camera lens plays a significant role in the end result. Yes, I am talking about the AI and the software enhancements that smartphones, especially Google, have almost perfected this year. My point is, even a dual Camera setup that is supplemented by adequate software capabilities can easily outperform gimmicky smartphones featuring three or more camera. Do let me know in the comments what your take is on the upcoming Samsung Galaxy S10.